Recently observing his 102nd birthday, William K. Coors – grandson of Adolph Coors (1847-1929), the orphaned, immigrant founder of Colorado-based Coors Brewing Company – was born Aug. 11, 1916. Woodrow Wilson was president, it was the brink of World War I and Colorado had recently enacted statewide prohibition. He met Albert Einstein and not only witnessed a century of formulative U.S. history unfold but enormously influenced it. 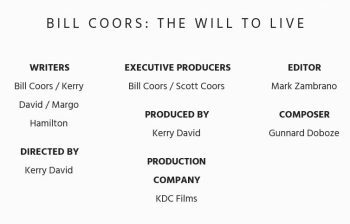 Following a successful film festival tour, the award-winning “Bill Coors: The Will to Live” opened in theaters on October 12. It is now available on VOD! 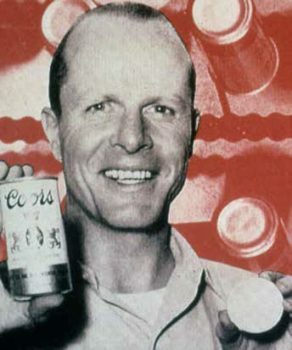 Widely recognized as an overachiever in all pursuits and a workaholic titan of industry (only fully retiring in 2016 at age 99), who grew the Coors family business from a local brewery to an internationally celebrated brand and Fortune 500 company, many are unaware of Coors’ broader contributions to America’s societal fabric. The once-accomplished athlete remains astonishingly agile mentally as he and a wide circle of family, friends, associates and admirers revisit an extraordinary legacy of progressive contributions not only to industry and country – playing a historic role as part of the military’s top-secret WWII program “The Manhattan Project” – but to the environment and revamping societal norms. In 1959, Coors introduced and popularized the pop-top aluminum can to a mass audience and, in the process, effectively invented recycling. Additionally, he led a holistic health movement to overcome the stigma and lack of resources for those with mental health issues; and worked to proliferate a philosophy of tolerance and self-love, including championing LGBTQ rights and embracing his son, Scott, who came out when his father was in his 70s. Heir apparent to one of the brewing industry’s premiere families, Scott agonized over revealing his sexuality, yet the response from his father was overwhelmingly positive. But his life was also one marred by great personal adversity, tragedy and loss – including the deaths of his first wife and two children and the kidnapping-murder of his older brother – as well as crippling depression, the unfortunate, biological legacy of his grandfather who committed suicide during Prohibition, as the Great Depression loomed. 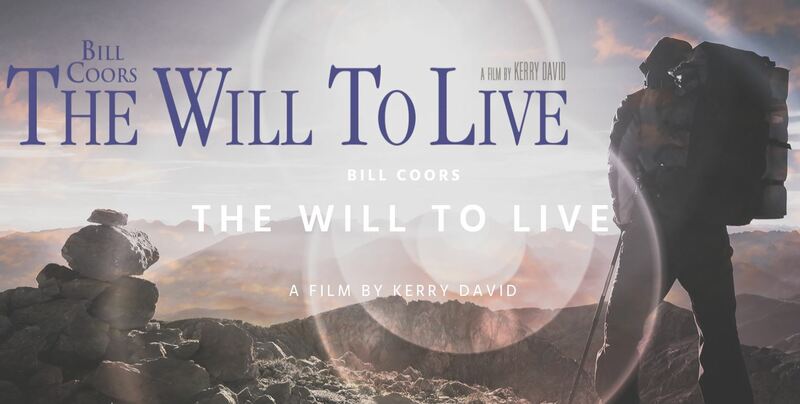 Having lost “The Will to Live” and finding no help or answers within the traditional medical community at that time, Coors eschewed prescription drugs and refused to continue self-medicating with alcohol, instead embarking on a 25-year journey to naturally overcome depression and despair … and, in the process, launching a revolutionary, holistic approach to health and integrative medicine embraced to this day. BY THE NUMBERS: In the U.S., approximately 3.3 million people suffer from depression, while 40 million suffer from anxiety1 and depression being the leading cause for disability among those ages 15-442. About 4,600 lives are lost to suicide each year3, making it the second leading cause of death in people ages 15-24 and third leading cause in youth ages 10-144. Not Rated. Running Time: Approx. 93 Minutes. In 1981, Bill Coors, Captain of Industry and brewing titan, was asked to give a speech on the topic of “success” to the graduating students of the American Academy of Achievement. The parallels between his experiences and what today’s youth face are staggering. 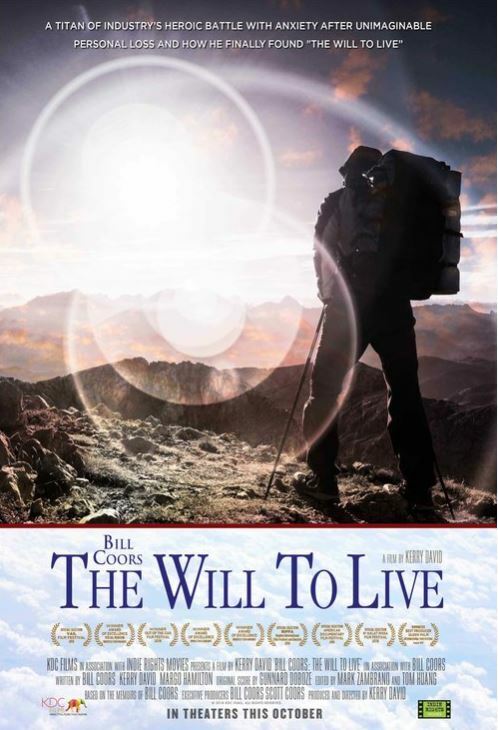 Bill wants to impart his life lessons for personal success and his work to overcome mental health issues to all generations to come.